Liberal MPs on the House of Commons Justice committee say their work is done and any further examination of the SNC Lavalin affair should be left to the conflict of interest and ethics commissioner. 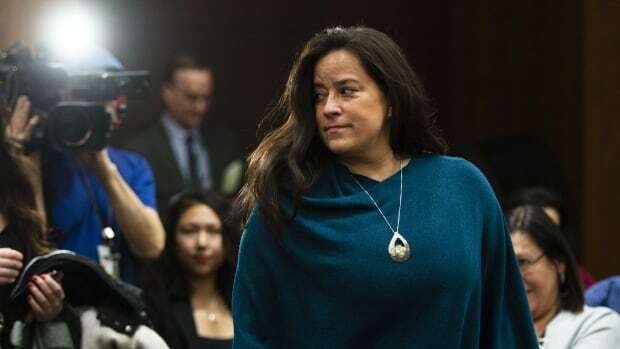 The justice committee was looking into allegations that the Prime Minister’s Office inappropriately pressured former justice minister and attorney general Jody Wilson-Raybould to allow Quebec engineering firm SNC Lavalin to avoid criminal prosecution on bribery charges providing it met certain conditions laid out in a remediation agreement. Gerry Butts, Prime Minister Justin Trudeau’s former principal secretary, told the committee that no such pressure was applied, and Wilson-Raybould was only removed from her role as a part of a cabinet shuffle and nothing more. In the letter signed by Randy Boissonnault, Iqra Khalid, Ali Ehsassi, Ron McKinnon and Colin Fraser, the Liberal MPs said they set out to probe the allegations with an “open mind” but accuse opposition MPs on the committee of falling short of that standard.